Ever been so bloated you feel like you look 10 pounds heavier – and probably feel like you’ve gained 20 pounds? We’ve all been there. Whether it was due to a meal that was laced with salt or you simply stuffed yourself with a holiday dinner, bloating is no fun. For some unfortunate people however, it can really get them down – and often. If you experience bloating on a regular basis, you may find that this is something that is seriously impacting your life. It affects your confidence level (all that hard work is hidden by your bloat), your ability to move with ease, and potentially even your motivation to eat right. What’s the point in eating right if you’re going to be bloated anyway? …..don’t let it get you down. The great news is that while bloating is definitely a nuisance and something that does happen from time to time, it doesn’t have to get you down. Let’s look at 10 natural bloating treatments that will work quickly and help get you back to feeling your best. As silly as it may sound, simply pushing away from the table is one of the best ways to combat bloating. If you are eating more food than your body can handle in a sitting, this can leave you bloated. Some people have a bad habit of eating a large volume of food and only eating once or twice per day, which is contributing to their issue. Usually you’ll know this is the case if you only experience bloating for 2-3 hours after a meal and it’s not tied to any particular foods. The simple solution here is to spread your food out more. Rather than eating two very large meals each day, try having three main meals and two or three snacks as well. 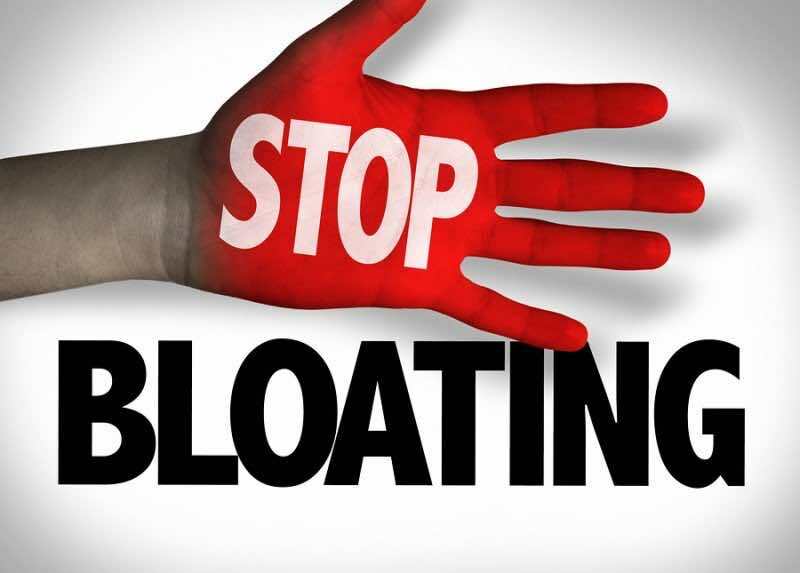 Another common cause of bloating that you may need to contend with is water retention. If you are eating a high salt diet or you suddenly go from a lower salt diet to one higher in salt, you can expect bloating to ensue. The good news is that if you do nothing, it will typically subside in a day or two. Or you can take a proactive approach and simply down a few extra glasses of water. While it may seem counterintuitive to drink more water when you are retaining water, this actually does work. The extra water helps to flush out the water retention and salt, giving you a slimmer appearance as a result of it. It’s important going forward that you do keep tabs on your sodium intake on a daily basis. Realize that if you are constantly yo-yoing between lower salt days and higher salt days, you are always going to have this issue. The trick is being sure that you can find a good equilibrium for your body. Another common cause of bloating is going from a very low carb intake to a very high carb intake rather suddenly. This is very commonly the case when one is using a lower carb plan and then has a ‘carb up’ on the weekend or implements a cheat day. After that day, they see their body weight shoot way up and feel incredibly bloated. This is again due to the water retention that comes with this. For every gram of carbohydrate your body stores, it will store another 3 grams of water with it. So all it really takes is for you to eat around 100 grams of carbs extra over your normal intake to gain one pound of body weight on the scale. Not to worry – this weight will not be fat and will be lost when your carb intake goes back to baseline. But in the meantime, it can cause the bloating feelings you are experiencing. 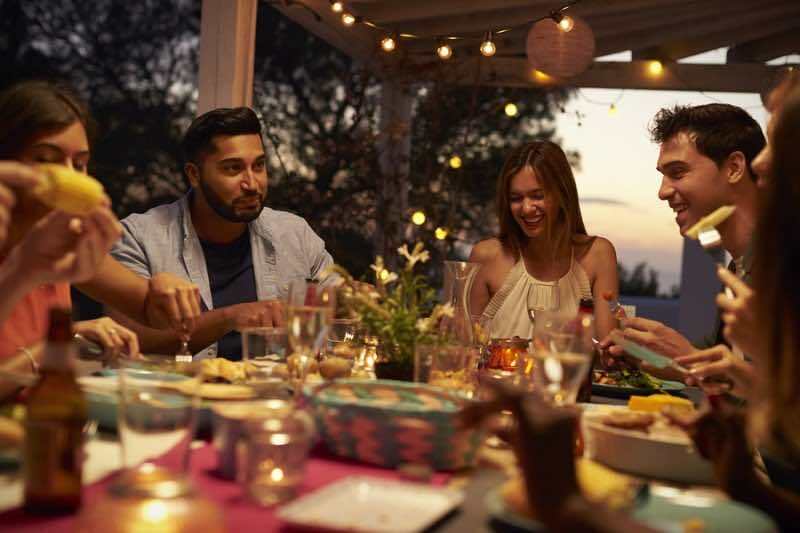 If you are getting this a lot, it may be time to take a good look at your diet layout and see if you can’t manage your carbohydrates intake better. If you are following a carb cycling plan or one that includes refeeds or cheat days this may be inevitable. If you aren’t following a plan such as that and simply are altering your carbs unintentionally, getting them on an even keel will likely help you do away with this problem. Try and eat around the same level daily and you should find that your water retention and bloating is significantly less. If you are looking to lose weight, celery is one of the best foods that you could eat. Not only will it help you meet your hydration needs because it contains so much water, it’s also virtually calorie free. A mere calories per stalk, you can eat a lot of celery without it adding up to any significant weight gain. There’s one more added benefit of celery to know however. That benefit? It actually acts as a diuretic in the body. 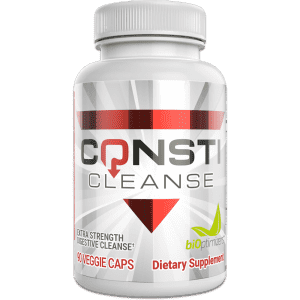 This means that it will naturally help you lose any excess water that you may be carrying, which is contributing to your bloating problem. When you feel a little extra bloated, try snacking on some celery smeared with natural peanut or almond butter. This snack is low in carbs, thus won’t cause additional bloating, nearly sodium free (as long as you buy natural nut butter), and will keep your blood glucose levels stabilized. This is exactly what you are looking for in a quality weight loss and slimming snack. The next cause of bloating is one that’s actually quite healthy, so should not be avoided entirely, but rather, monitored. That cause? Fiber. Chances are you’ve read that eating enough fiber is critical to your health and well-being. High fiber diets help to reduce cholesterol levels, stabilize blood sugar, prevent diabetes, and help to lower your risk of heart disease as well. And, since they are so filling, they also often help with fat loss as well. One should not avoid dietary fiber! But, if you go from eating just 5-10 grams per day (as is the case for many North Americans) up to eating 30 grams per day, you can bet it’s going to give your tummy some troubles. When it comes to fiber, adding it to your diet slowly is key. Add just 3-5 grams per week until you are at your target intake. This will give your body some time to adjust and help you prevent any bloating that could occur. If you are someone who is experiencing bloating on an everyday basis, you might want to also consider checking your fiber intake overall. Are you taking in over 30 grams per day? If so, consider cutting back. Remember while getting in fiber is important, you can overdo it. 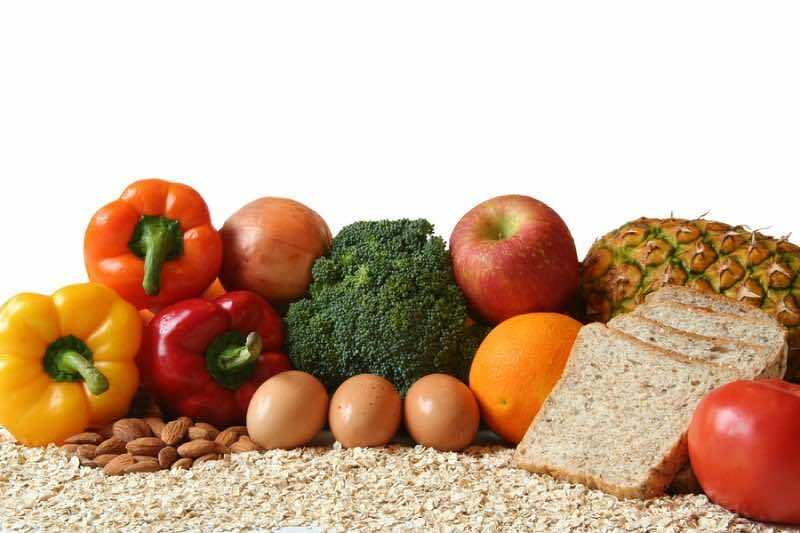 If you eat too much fiber, it may impair the absorption of certain vitamins and minerals in the body, thus lowering your overall nutritional status. Not to mention, cause the ongoing bloating that you are experiencing. One of the best ways to combat bloating that comes from specific foods is to invest in some quality digestive enzymes such as Masszymes. For each and every food that you eat, your body is going to require a certain amount of enzymes to help with the breakdown of those foods. When you aren’t producing enough of these enzymes, that’s when major problems can occur. For instance, many people struggle to break down dairy as they should and as a result, suffer from gas and bloating whenever they consume milk or yogurt. Masszymes can help you get pass this. It will provide the enzymes you need so that your body can effectively handle those foods. Research has indicated that enzyme supplementation may play a critical role in managing this condition. Other common culprits that may trigger bloating include fructose, nuts, wheat, as well as in some people, fish. By taking a digestive enzyme daily, you’ll provide a first line of defense to stop the bloating before it starts. There are a number of different herbal tea varieties that can help tame your tummy when it’s feeling bloated. Ginger is one of the most common ones and definitely worth a try. Ginger is often associated with being great for combating nausea, so most people don’t think of it for helping with bloating as well. But, it’ll help you feel slimmer in seconds. This is thanks to particular chemical components in ginger that help to relax the intestinal tract and also ease any inflammation that may be present. Research noted in the World Journal of Gastroenterology ginger assists with gastric motility and emptying. To prepare ginger tea, you’ll want to get about an inch long piece of ginger and scrub it very well. Next, slice it into 4-6 very thin quarter sized pieces and place that in a mug. Add a touch of honey if desired and then pour hot but not quite boiling water over the top. Let stand for about 10 minutes and then drink after your meal. 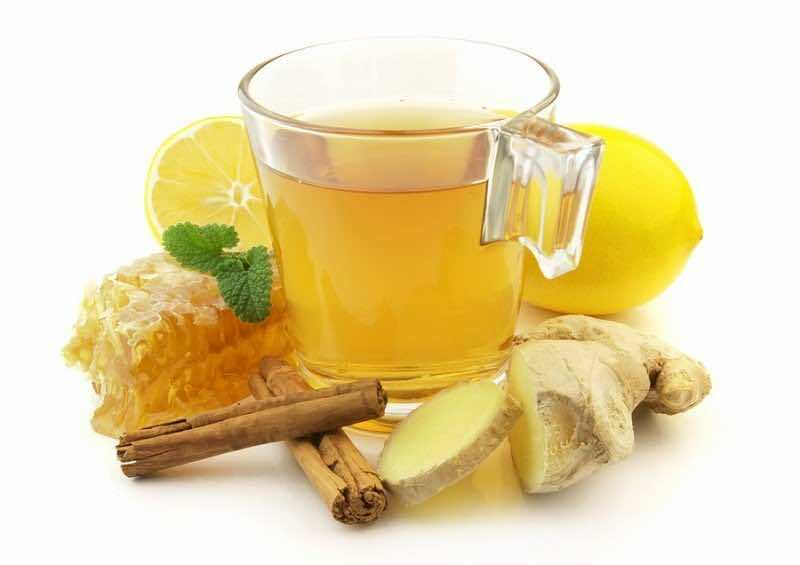 If ginger isn’t your desired beverage of choice, some peppermint tea can also be a great idea as well. You can get this pre-made so it is a super easy fix. On top of that, chamomile tea may also help many with their bloating issues, so check into that tea as well. Experiment with a few of these teas until you figure out what works best for you. That’s right – yet another reason to hit the gym. Exercise can help to combat bloating as well. In some cases, the bloating you are feeling is just indigestion and food moving very slowly through your digestive track. The great news is a little exercise should help get things moving along nicely. Keep in mind in most cases, light exercise is what’s needed here. If you’ve just eaten a relatively large meal and are experiencing indigestion as a result of it, intense exercise will probably only lead to major cramping and pain. Go for a light walk around the block or hop on your bike and head out for a ride. 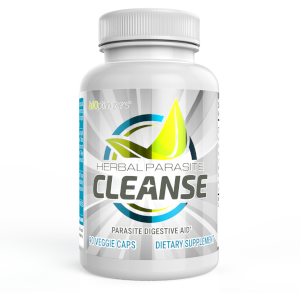 Both will help move the food through the digestive system and should leave you cramp free. Research published in the American Journal of Gastroenterology noted that when subjects performed light exercise of supine pedaling on a bike, they noticed less overall stomach distension and less retained gas compared to subjects who simply remained sedentary. Note that jogging or running is one of the worst ideas in this case, so refrain from that type of exercise in particular. Another supplement you’ll want to get in your arsenal as a first line of defense against bloating is probiotics. This is yet another one that too often goes completely overlooked by most people because we are just too focused instead on counting calories and tracking grams of proteins, carbs, and fats. Probiotics are the healthy bacteria that live inside our digestive tract and not only assist with the process of digestion, but also are critical for keeping our immune system strong. 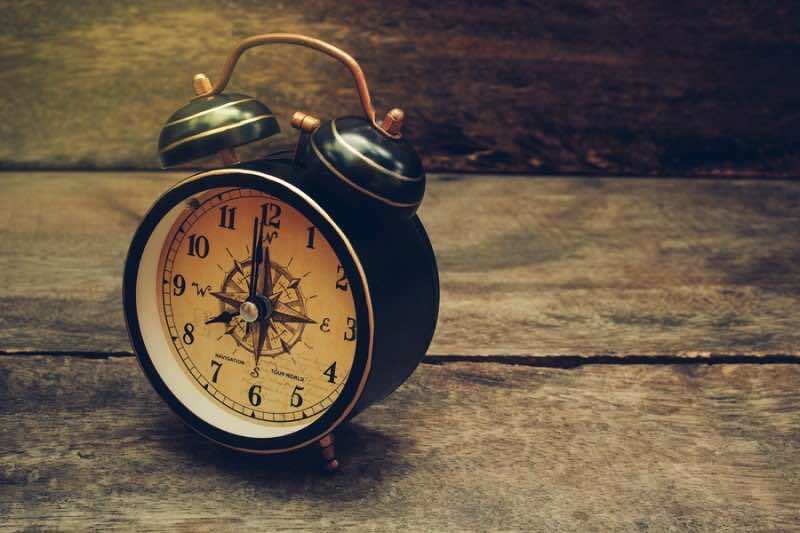 When you have an imbalance of healthy ‘good’ bacteria in your body and the levels of ‘bad’ bacteria begin to overtake those, that’s when you’ll be setting yourself up for problems. Not only will you often find yourself falling ill more often due to a weakened immune system, but gas, bloating, and diarrhea can also result. 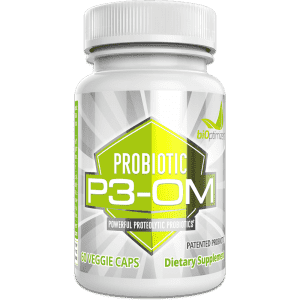 Check out a high quality probiotic such as P3-OM, which will help you replenish the levels of good bacteria in your body rapidly. 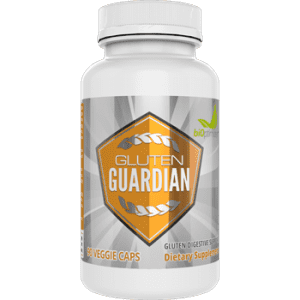 This particular supplement contains probiotics that multiply rapidly, so will help you start feeling better almost immediately – far faster than other probiotics on the market. In addition to supplementing daily for prevention sake, also consider adding some probiotic rich foods to your diet as well such as live-culture yogurt, kombucha, miso soup, and sauerkraut. Finally, one last meal-time trick to help combat bloating: slow down your eating. If you are constantly in a rush and are eating at lightening speed, this itself can lead to bloating. 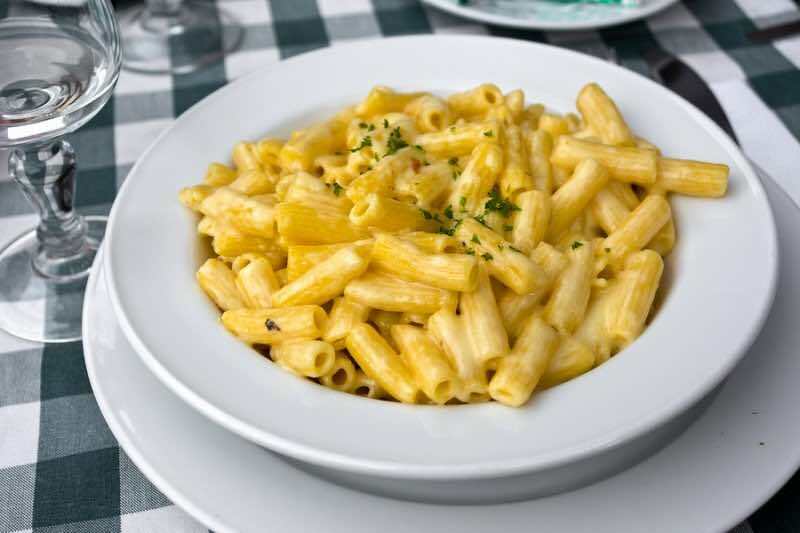 So ask yourself, when was the last time that you actually sat down and enjoyed a meal rather than wolfing it down? If it’s been a while, chances are, this is your problem. When you eat too fast, not only do you have a tendency to inhale extra air with your food, which leads to bloating, but you won’t be breaking down the foods as you should, making your entire digestive system have to work harder and slow down. This leads to food sitting in your gut and then the bloating that results. Try and chew each soft food at least 5-10 times before swallowing and more dense food up to 30 times before swallowing. This may seem like a lot, but your digestive system will definitely thank you. So keep these banish-bloating tips in mind. If you apply one or more to your own lifestyle, it shouldn’t be long before you are able to get control over your bloating and start feeling better again. Remember that sometimes a method of trial and error works best. If you can’t pinpoint what is causing your bloating, try a few of these techniques and see if it helps. If it doesn’t, move on to the next. This way, you’ll be able to figure out the best solution to use on an ongoing basis. Roxas, Mario. “The role of enzyme supplementation in digestive disorders.” Altern Med Rev 13.4 (2008): 307-14. Villoria, Albert, et al. “Physical activity and intestinal gas clearance in patients with bloating.” The American journal of gastroenterology 101.11 (2006): 2552-2557.